The 11th annual ReelAbilities Film Festival: New York kicks off on Tuesday, April 1, running through Tuesday, April 8. This year’s lineup features an amazing and powerful soccer film. The Drummer & the Keeper is one of those films that no one would categorize purely as a soccer film. It has so many other themes, including mental health, acceptance, and friendship, among others. Seven thousand miles. Eight countries. 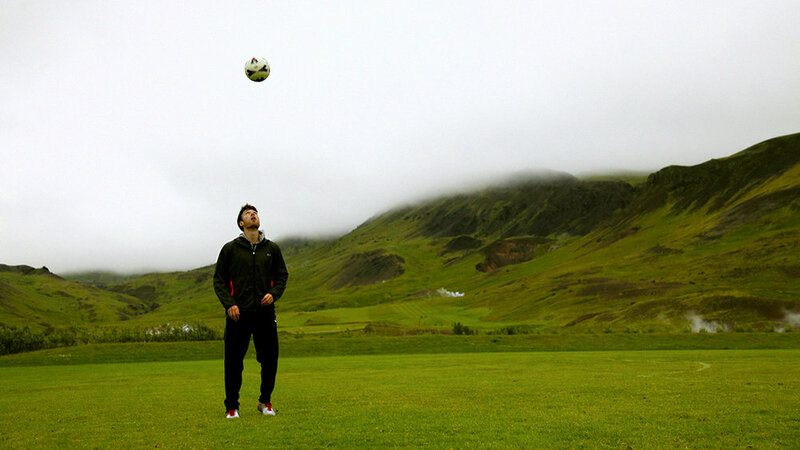 One goal: Find the soul of fútbol. The Kicking + Screening Media Group, in conjunction with Freestyle Digital Media is thrilled to announce that the soccer film American Fútbol is now out on demand and DVD to the U.S. and Canada on March 12. American Fútbol takes us on a four-month adventure through Latin America with a group of American friends and filmmakers as they discover the unique power of soccer to unite people and transcend sports. 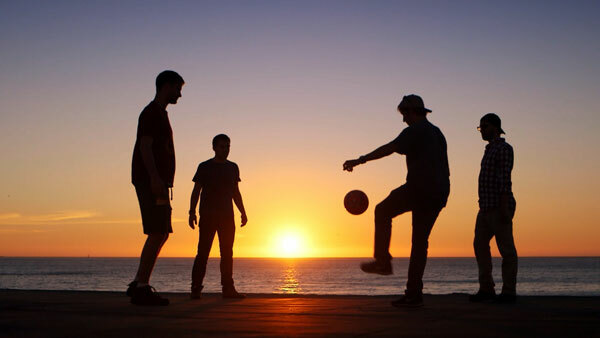 Like food and music, soccer – or fútbol – is a universal language, and as they travel down through Central and South America, the crew use it to better understand and connect with their neighboring cultures. From Mexico to Colombia to Brazil, their adventures immerse audiences in the infectious passion and inspiring stories of the beautiful game. 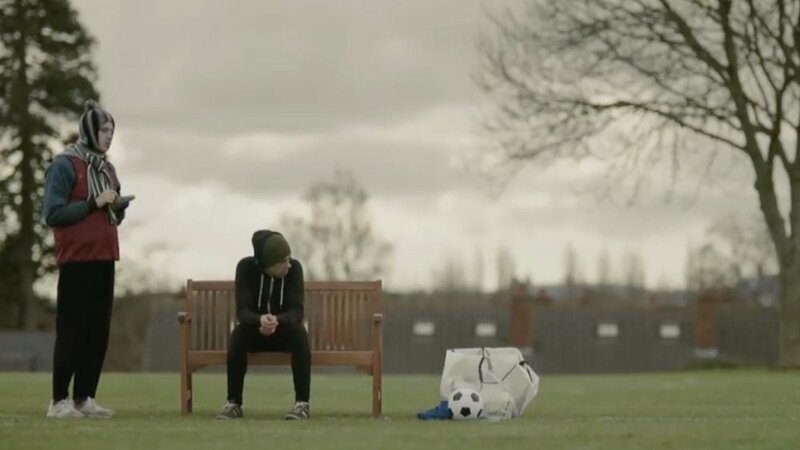 The film, which was shot in the run-up to the World Cup in Brazil, was co-produced by Madjarac, Sam Mathius, Austin Ahlborg, and Peter Karl, who is also the film’s writer and co-director. American Fútbol premiered last year at the Kicking + Screening Soccer Film Festival, the premier festival dedicated to soccer-themed films. K+S is still involved with the film, providing promotional and marketing support. American Fútbol tells one of those timeless stories that transcend the game and seem so needed today with its themes of friendship and cross-cultural exchange. We’re thrilled to extend our relationship with the film and couldn’t think of a better time for it to be released – in a year where the Gold Cup, the Women's World Cup and Copa America will all be played simultaneously around the world. Vubiquity - Verizon Fios, etc. 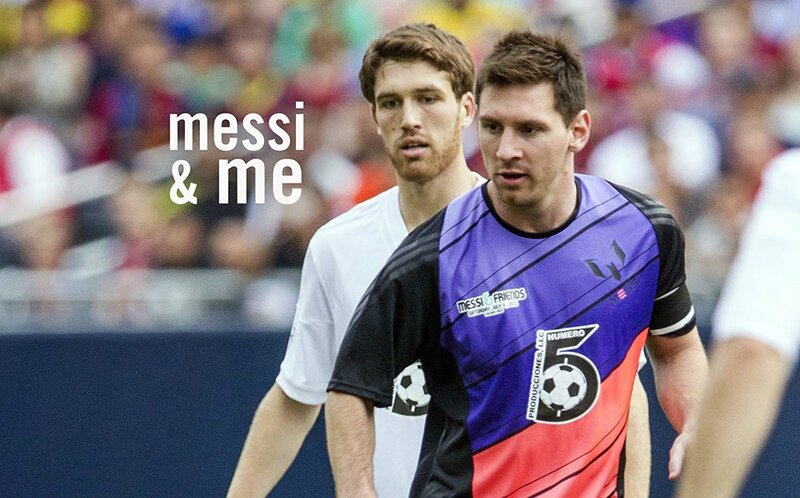 Kicking + Screening Media Group will screen the short documentary Messi & Me, directed by Renny Maslow, on Saturday, January 12, at the United Soccer Coaches annual convention in Chicago. The screening is presented in partnership with Tim Lenahan, head coach of men’s soccer at Northwestern University. From there, Eliason decided to pursue his dream of playing professional soccer. His journey took him to Iceland, where he learned what the pro life was like and had the experience of a lifetime. Messi & Me had its world premiere at the 2018 K+S Soccer Film Festival in New York. This special screening is free to USC convention passholders. Anyone without a convention pass who wants to attend the screening can do so by picking up a free pass in the Skyline B Room, located on the 3rd floor of the convention center. Today, the K+S Media Group is doubling-down on our passion for the community with the launch of K+S FC -- the Kicking + Screening Film Club. Although we believe that the FC stands for Film Club, in reality, the "FC" could stand for many other things — Football Club, Fan Community, Football Culture, Fuzzy Cleats. The point is, it's meant to be flexible and reflect anyone’s POV. Your POV. That's why we have chosen K+S FC as the embodiment of our efforts to support and grow the soccer film and soccer culture communities going forward. K+S FC is an ambitious project we are launching to help connect the community of soccer film fans in new and interesting ways and to deliver more soccer films to more people. Over the next few months, as we roll out K+S FC further, we will share more info and you will receive more chances to engage with us. For example, we're planning an official K+S FC logo, and we want your help designing it. We're also scheduling social meet-ups, designing fresh gear, and, of course, organizing film and cultural events. an open invitation to help us shape K+S going forward. We are very excited about K+S FC. We love the North American soccer community we're part of, but we think we're all only getting started. Together, we can make this community bigger, better, and more worth everyone's time, and we hope K+S FC can help. So please spread the word to anyone you think might enjoy it. New members of the K+S FC who sign up before January 1 will be automatically entered in a raffle to win a super cool K+S gift, such as a K+S Media Group cap and tickets to K+S Soccer Film Festival in New York.